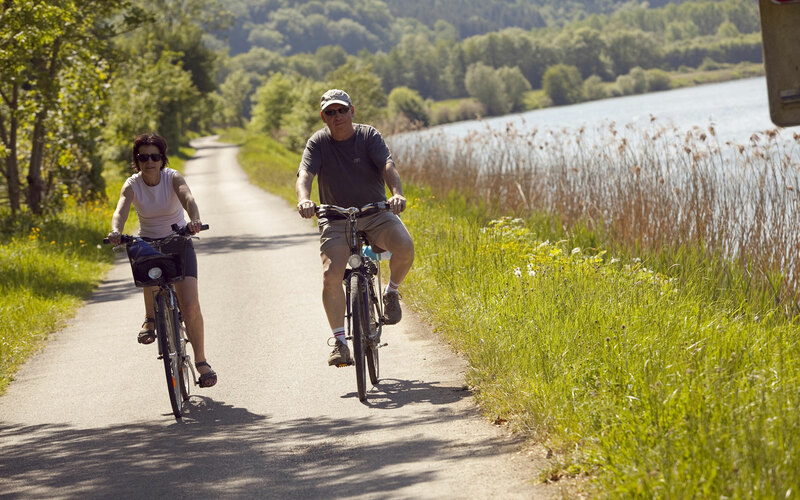 There are many reasons why you will love cycling, boating, walking or horseback riding through La Franche-Comté. Enjoy the freedom of a cruise or excursion. Put on your hiking boots and go exploring. Greenways, cycle routes and towpaths. The Franche-Comté is a land rich in traditions and has an exceptional historical and cultural heritage waiting to be discovered: many towns, villages, castles, abbeys, churches, monuments, museums, fountains and wash houses, thermal baths. 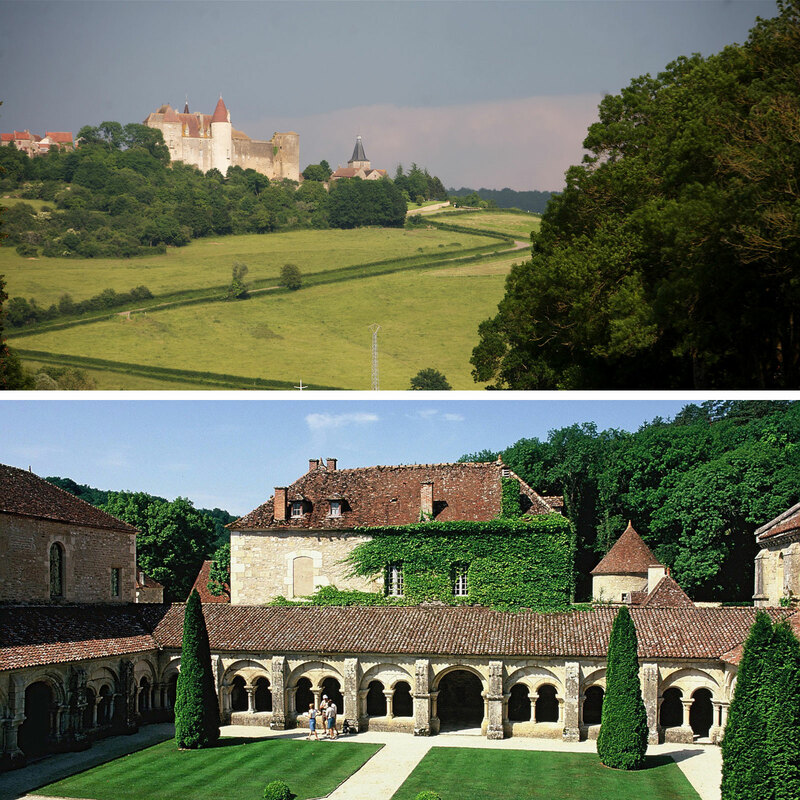 Burgundy Franche-Comté is a very green, wooded region with varied landscapes. It is one of the best preserved natures in Europe. It has many lakes, ponds, rivers, waterfalls, remote, caves and chasms to explore. Enjoy a warm welcome greetings and fall under the spell of this beautiful castle decorated and furnished with taste and refinement.